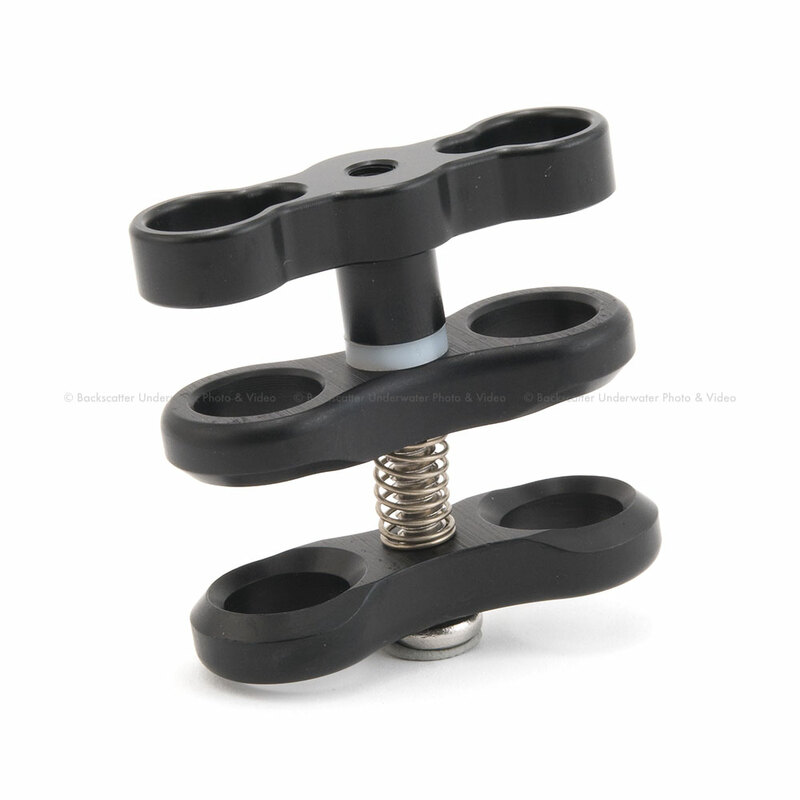 Ultralight Base Adaptor for NEW Ikelite SLR Release Hndl. 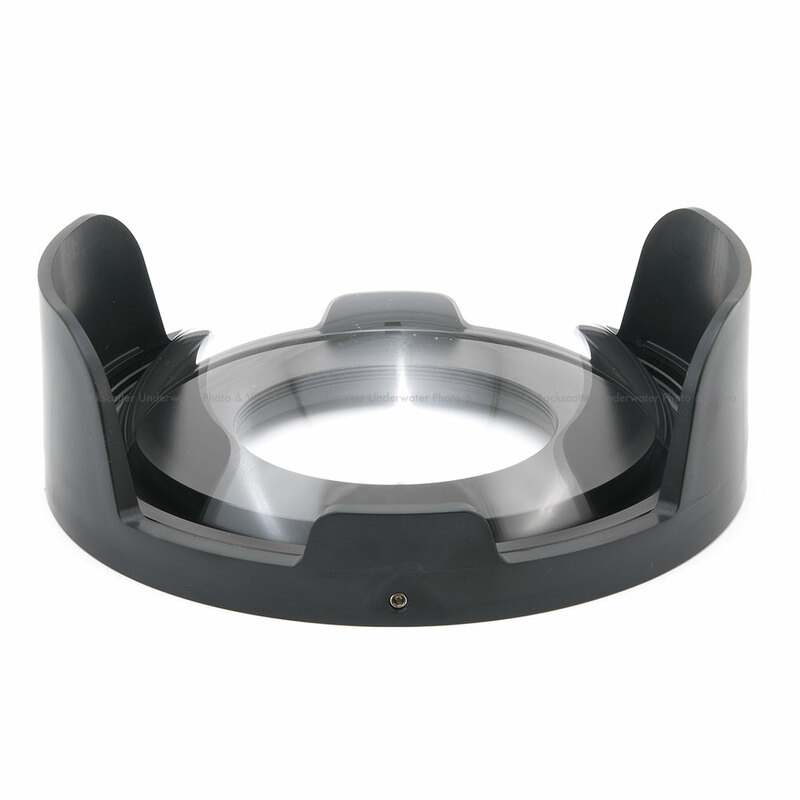 Ikelite 8" Dome Port With Shade and Neoprene Cover. 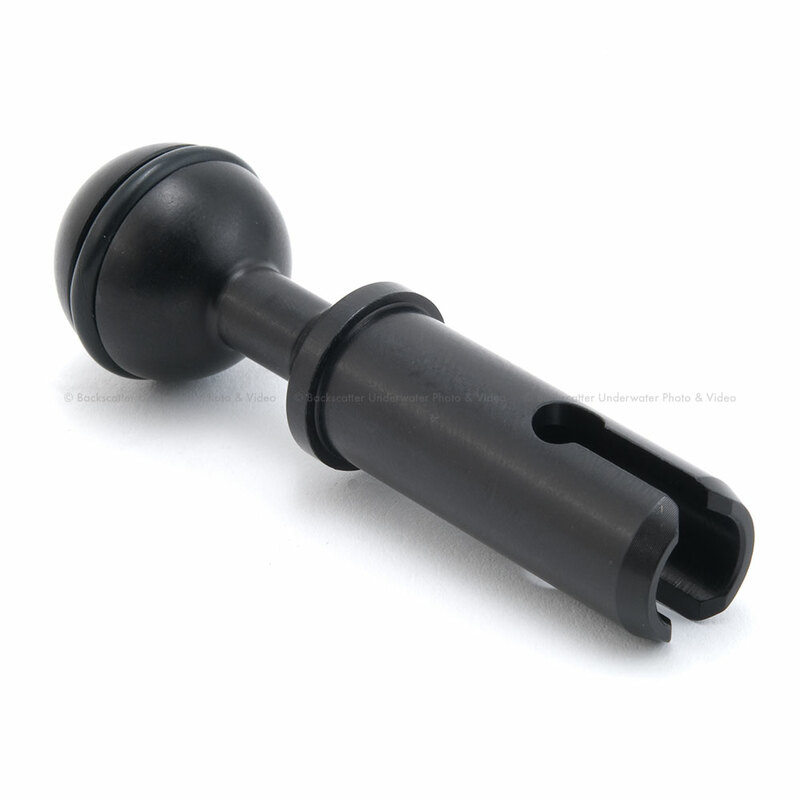 For use with wide angle lenses and most zoom lenses.All new dome port system utilizing a new 4" radius dome and interchangeable mounting bodies in various lengths.The injection molded acrylic dome is specifically designed for underwater photoraphy to provide superior optical performance. 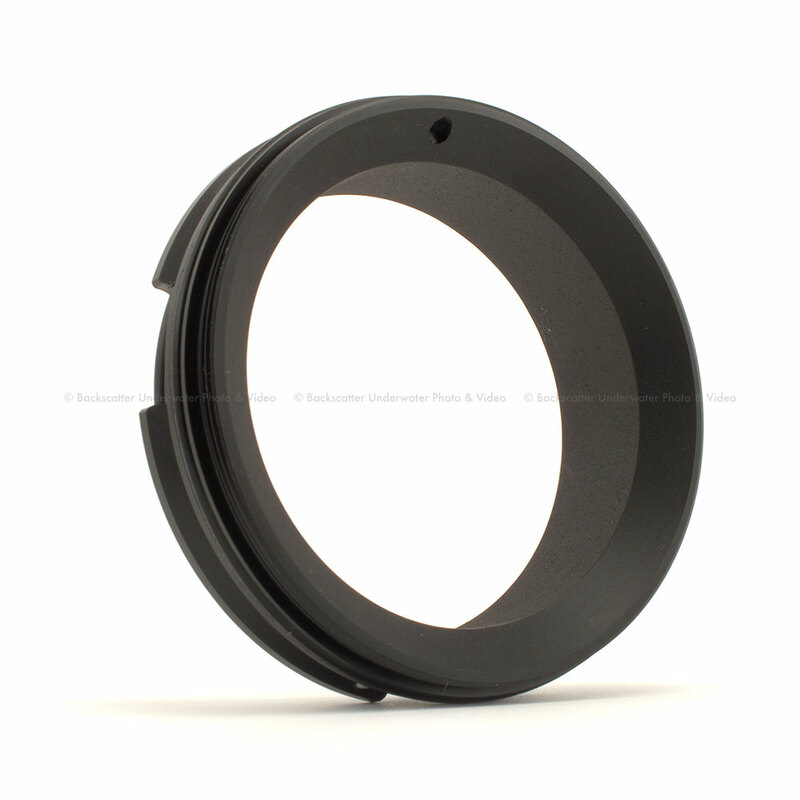 Its larger radius reduces edge distortion on pictures taken with certain super wide-angle lenses and makes shooting over-under shots easier.Interchangeable bodies allow the same dome assembly to be used with a variety of wide-angle and zoom lenses.